Being a minimalist at heart (and because I’m lazy), I’m all about keeping things simple. These days it seems beauty companies add more and more steps to their skin care regimes. Now we have to add a face mask to the 7-step wash, cleanse, exfoliate, tone, moisture-serum extravaganza party? Well, not really. 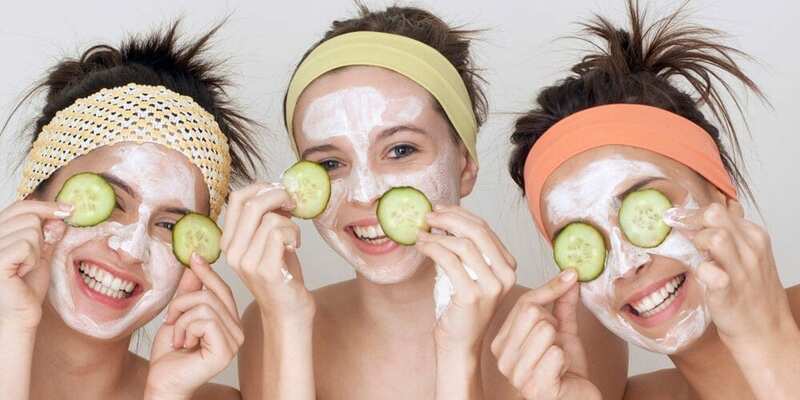 A face mask is a great booster to an already effective skin care regime, and doesn’t need to be applied often. Once a week to once a month is enough for results, and if you prefer the pampered feeling you can apply one every few days. When deciding on a mask, it’s always best to go back to nature, and the basics. Start with your skin type and skin care goals, and go from there. The goal for this skin type is to gently remove the excess sebum on the skin, without stripping it entirely. Oily skin is renowned for clogging pores with a mixture of oil, dirt and dead skin cells. The best mask for unclogging pores is going to be a strongly purifying substance, such as clay. Clay is all-natural and has been used for thousands of years to treat skin issues. Applying clay to the skin will help to pull out impurities and dry up excess oil. 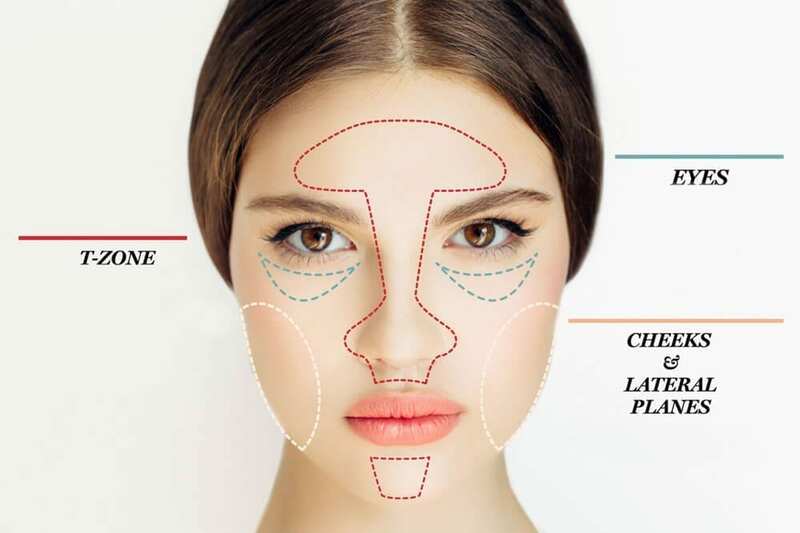 If you’re only suffering with oily skin on your T-zone, then you only need to apply the mask to this zone, and you can do that as often as feels right for your skin. We recommend betonite clay, rose clay or rhassoul clay. Check out this one on Amazon. A raw, local honey face mask for normal, combination, or sensitive skin is a nice pick-me-up for tired and stressed out situations. Honey is jam-packed with minerals, provides a calming sensation, and helps boost hydration through the multiple skin layers. A little bit of turmeric powder or matcha green tea with it is next level nourishment. For all you normies out there, we’re loving this affordable and refreshing matcha green hydrating mud mask, available on Amazon. Masks were made for you! Moisture here is your best friend, and the more natural you go, the longer the moisturising effects will last. For dry skin you really want to steer clear of anything that will strip, pull or dry up the skin. This means the best recipe for you will include a lot of moisturisers and humectants. The best humectant available in the natural world is raw honey. Mix that with some coconut or jojoba oil and your skin will be halfway to heaven. Try a coconut-honey mask with a touch of beeswax for extra smoothness. This will work best if you use a gentle exfoliant first to rid your skin of any imperfections or build-up, then you want to spread the mask on nice and thick and leave for 15 minutes, or up to 30 minutes. Either rinse with warm water or a damp cloth and then allow to air, or finish up with a hydrating spray or serum. This is an easy to make all-natural exfoliant which is gentle on the skin, helping to bring it back to balance. The mixture, including horsetail and fenugreek, is naturally high in silica and other minerals that infuse your skin with protective botanicals. With one part raw honey and one part Ayurvedic scrub. Create the perfect mask-application station with these cute and comfortable additions, available on Amazon. Make sure to always wash your face before you use a face mask, putting a mask on a dirty face can trap impurities in the skin. After rinsing, allow your skin to air-dry or gently pat dry with a clean, soft flanel. Pay attention to how long you leave on your mixtures. Clay masks, if they get too dry, can dehydrate the skin. Leaving moisturising masks on for too long can lead to pore clogging. You never really need to leave a face mask on much longer than 15 minutes. After applying a face mask, particularly a pulling or purifying one, the skin will be more absorbent. Follow up with products that are nourishing and natural. Steer clear of synthetic materials and don’t apply any make up until the following day.